Learn to Swim 4 Life! 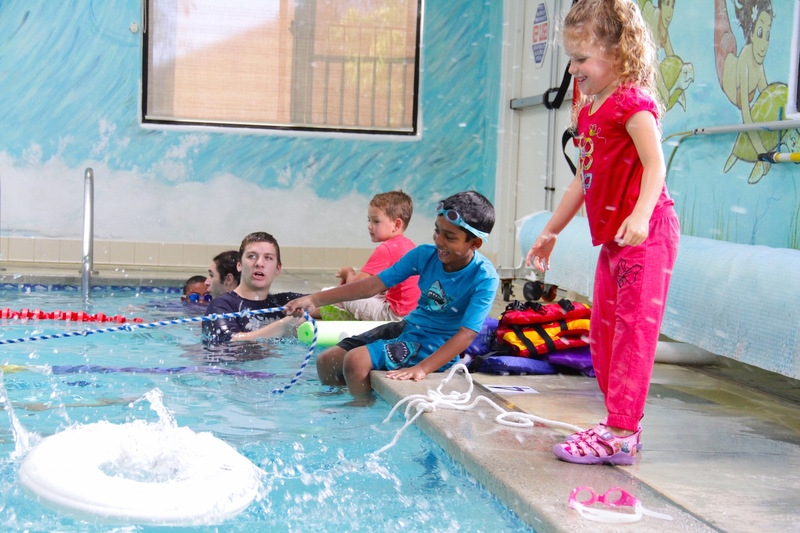 Academy Swim Club is the only Year-Round, Child Friendly Aquatic Safety Program in the Santa Clarita Valley. 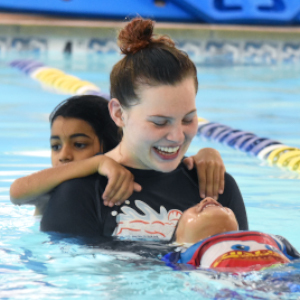 For over 30 years we have provided a Top Quality, Internationally Recognized Learn-to-Swim Program to thousands of young children. We are so confident in what we do, all of our Swim Lessons are Guaranteed – FREE lesson given if not 100% satisfied! Sign up for a FREE Lesson & Assessment today! Once every Quarter is Water Safety Week, in which we teach water safety and rescue skills to all students. Skills include jumping in the water with clothes on and getting out unassisted, reach-and-throw don’t go, floats in all positions and a review of all water safety rules and emergency number 911. Year ‘round Lessons are recommended for young children who are starting a swimming program.. Drowning is the #1 cause of childhood death in children under the age of five in California. Weekly visits to the pool will instill respect and safety skills when they are in or around any body of water and add to the Layers of Protection against drownings. Remember, the only 100% preventative measure against a childhood drowning is the constant visual supervision from a qualified adult. Swim Lessons for Children are crutial! Academy Swim is the best! My two children were both proficient swimmers by the time they were 3 years old. 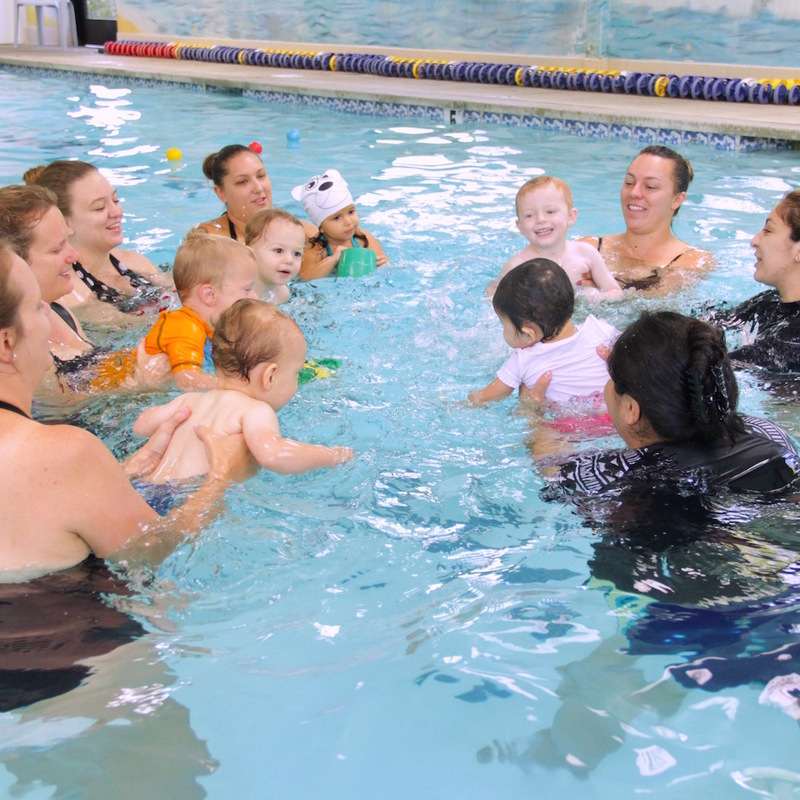 My daughter started attending private lessons at age 2 and I brought my son to the baby swim classes when he was 9 months old. My daughter is now 8 at the shark swim level and my son is 6 at the seal level. The instructors and office staff are great. My children love coming to Academy Swim each week. They love the staff and the instructors. I couldn’t ask for a better environment to bring my children to each week. We’ve had 3 birthday parties at Academy Swim – all 3 were amazing and all our guests were thoroughly impressed with the service. 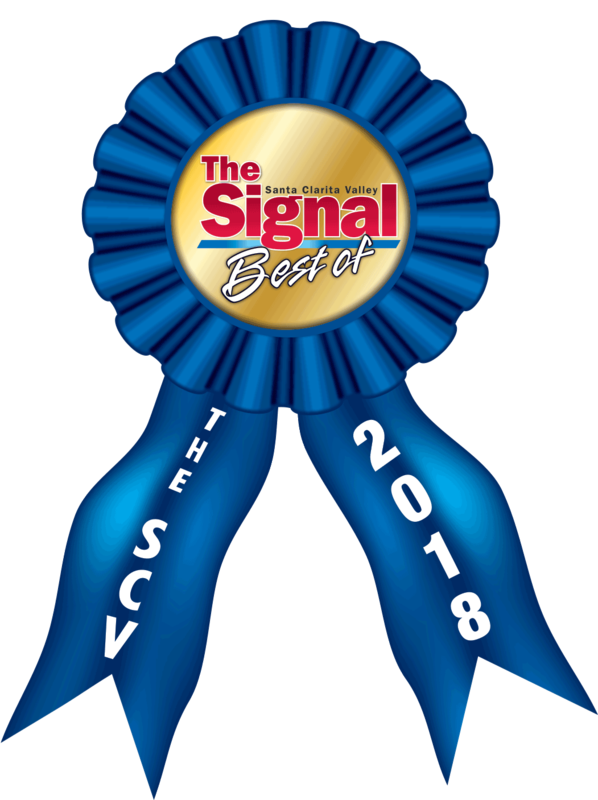 Bottom line, 5 star all the way and a terrific group of folks! I just wanted to take the time and thank you so very much for all you have done for my son, Kolby. When he started back in September, he was so intimidated by the water and all the new things he was being taught. Since he has been at Academy Swim, he has so much more confidence and has learned a lot. I feel so much safer with all the exciting things he has learned and will continue to learn and maybe next simmer he will surprise us all. 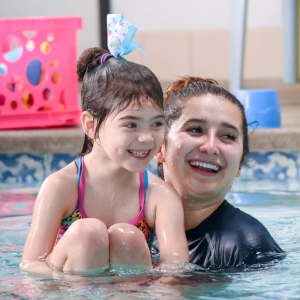 I think whether anyone who has a swimming pool or not should get thier child into swim lessons because anything can happen and I would definitely recommend Academy Swim. Money is nothing when it comes to your child’s safety. If you can spend $150 shopping, then you can spend it on your child! We would like to express our appreciation to you for the WONDERFUL experience our two boys had during their swim lessons. Our four-year-old son went from not really enjoying the pool, being content on the steps on the spa, to doing flips off a three foot wall into the deep end in only a matter of weeks. Our five year old now loves to put his face in the water, dive for things a the bottom of the pool and practice his stroke. Your program instilled in both of our children a CONFIDENCE in thier ability to overcome their fears and truly enjoy the water! Kendall was a GREAT instructor and helped them feel COMFORTABLE from day one; he made every lesson a FUN and REWARDING experience! Your facility was always meticulously CLEAN and TIDY which we LOVE and appreciate! We are so gratefull for the skills our young boys have learned which will help them to STAY SAFE and enjoy the fun that swimming has to offer! THANK YOU!! 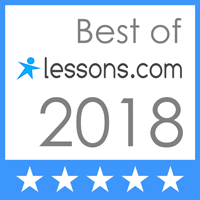 - Rich & Sophia D.
If you are not satisfied with any lesson, let us know that day and we will give you another lesson – FREE!